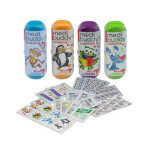 The MediBuddy is great for the purse, stroller, car, backpack, and more! 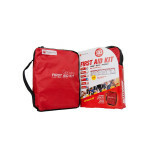 Packed with 40 Quality, Pediatrician Recommended First Aid Items. Clean it, Fix it, & Back to Play! 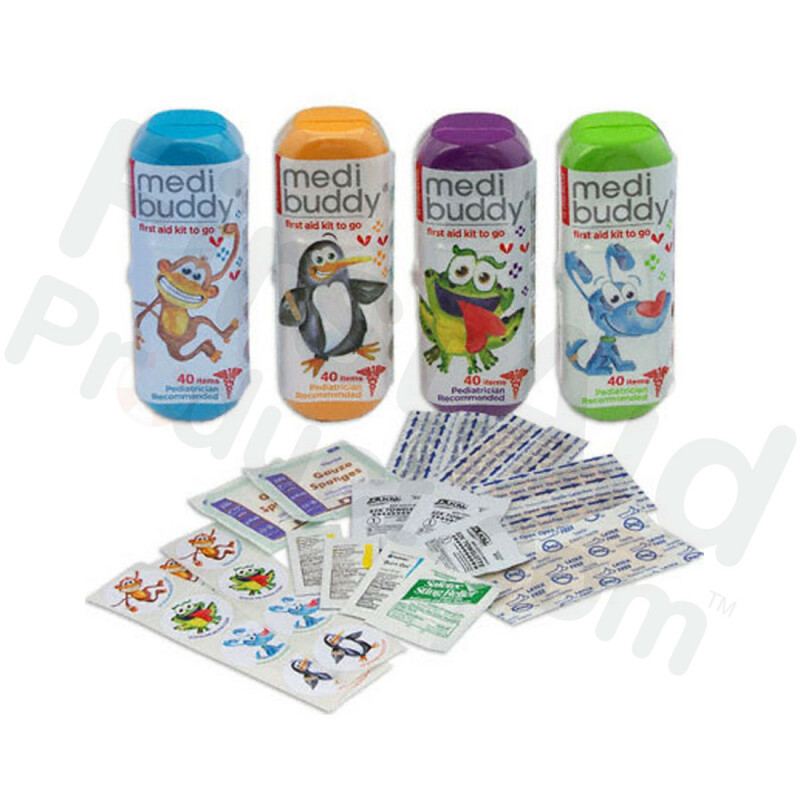 All products are latex free. Contents may vary from image. Case of 8 Medium 4 Kidz-Kid Friendly First Aid Item.